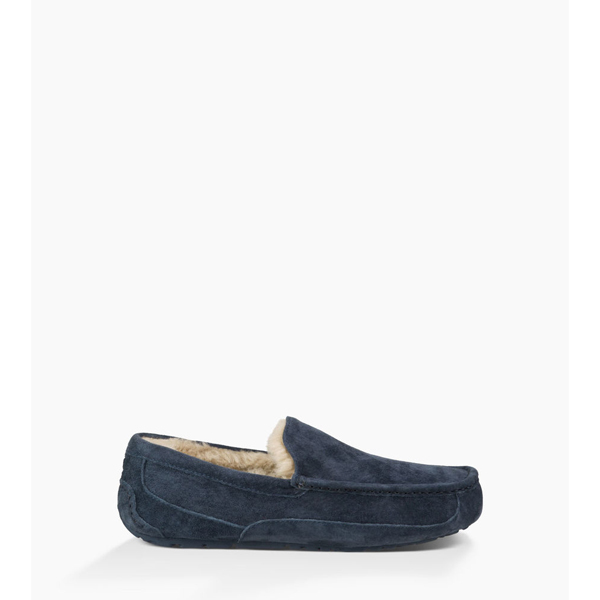 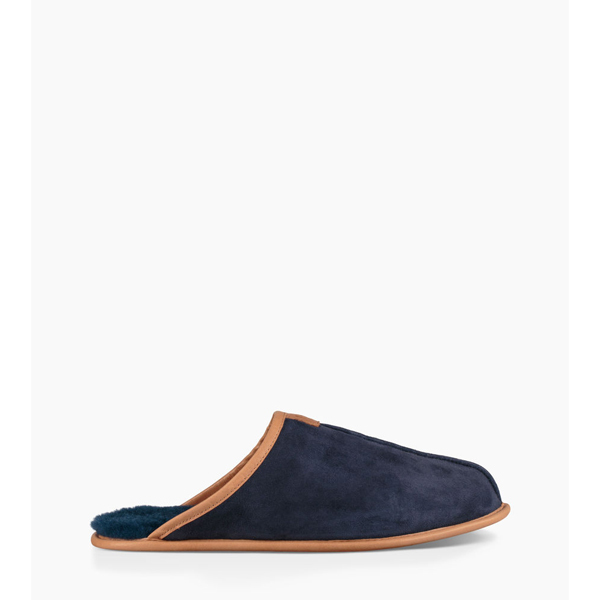 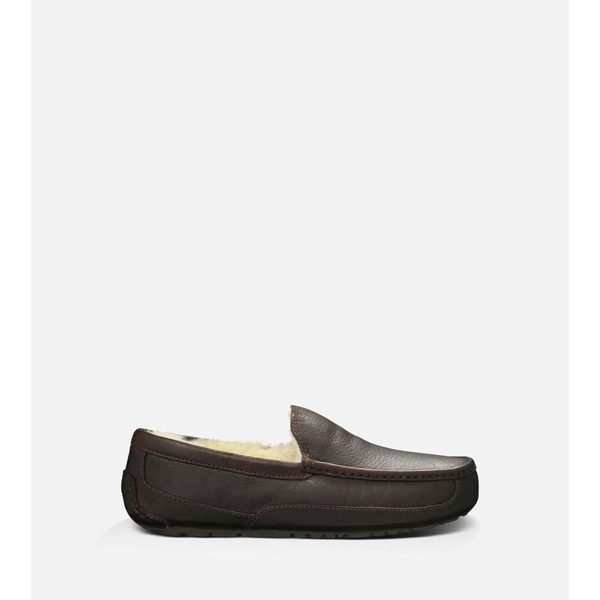 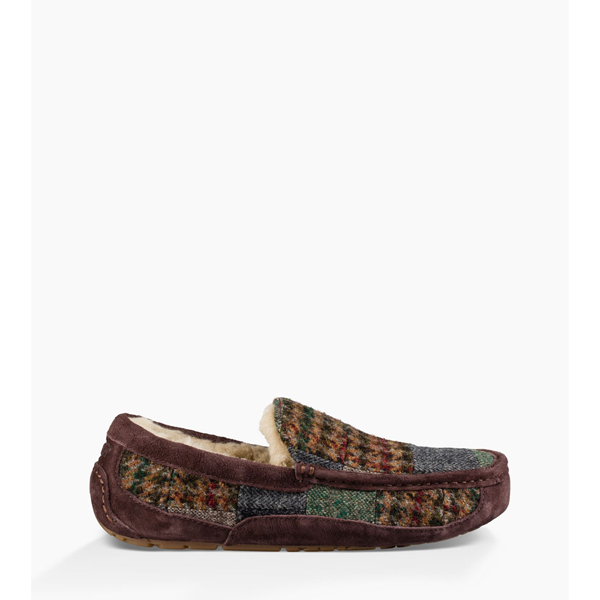 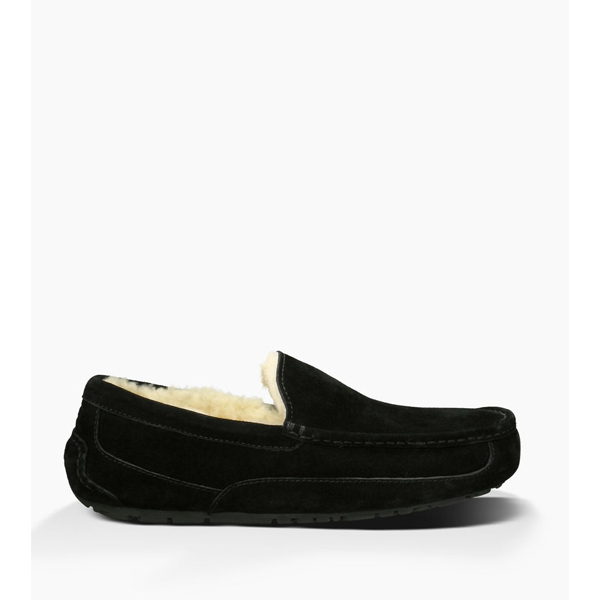 This luxurious take on the classic house slipper features the finest Spanish Merino sheepskin, full-grain leather, and impeccable craftsmanship. 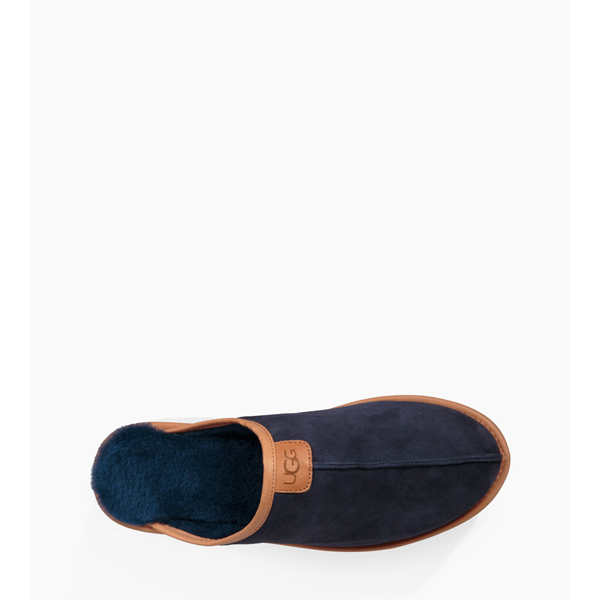 Part of the Est. 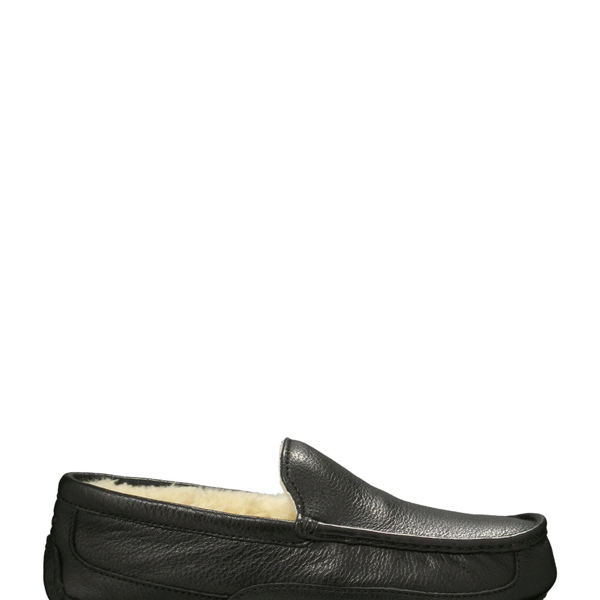 1978 Collection, the Thayne celebrates our decades-long tradition of luxurious comfort. 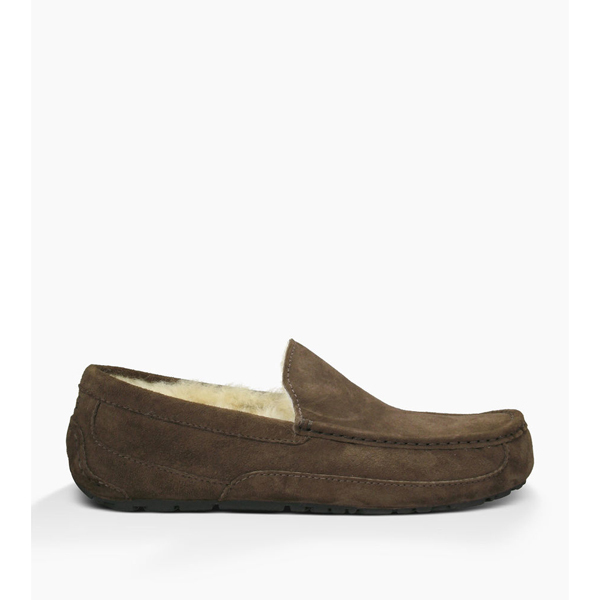 The suede side of Twinface sheepskin is susceptible to staining and discoloration when exposed to moisture. 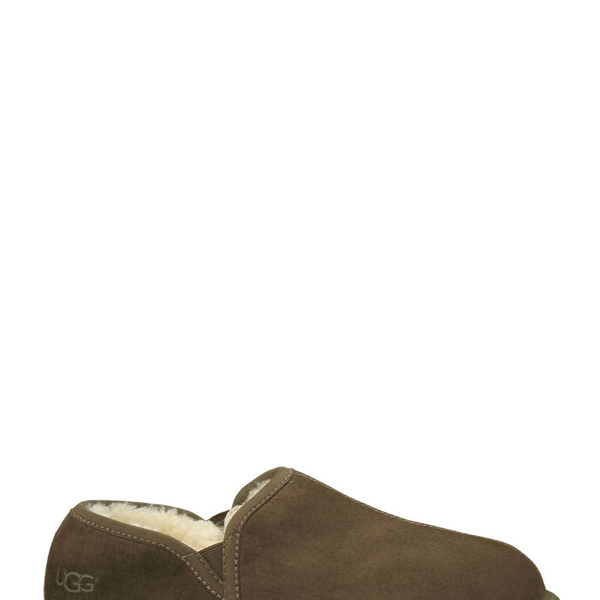 To ensure longevity, use the UGG Care Kit and follow our cleaning instructions here.